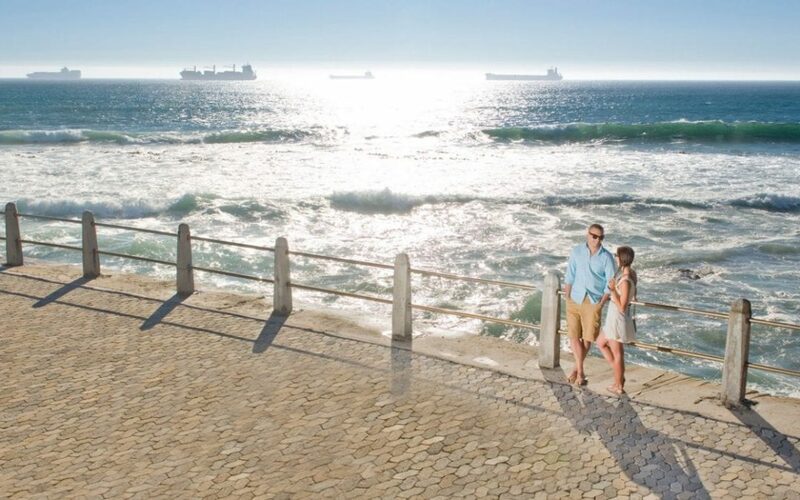 Experience the best the Cape has to offer this winter with Tsogo Sun. Let us take care of your needs while you take in the sights and sounds of the Mother City. With added-value like spa treatments and tickets to the Two Oceans Aquarium, there’s never been a better time to escape to the beautiful Cape. From R 1,210 per room, per night for a minimum 4-night stay. Valid for stays from 2 May to 31 August 2017.